Borrow cash with a 600 payday loan wired directly to your bank account. Wirelend helps people everyday get the money they need to cover small, unexpected expenses. Most of our payday loans are funded by the next banking day. Our personal lenders are ready to process your loan for the cash advance to help you cover your short term funding needs. Use your phone or computer to borrow money online. A $600 payday advance is not a lot of money and you have a good probability of being approved. The application only takes a couple minutes and does not show up on your credit history. 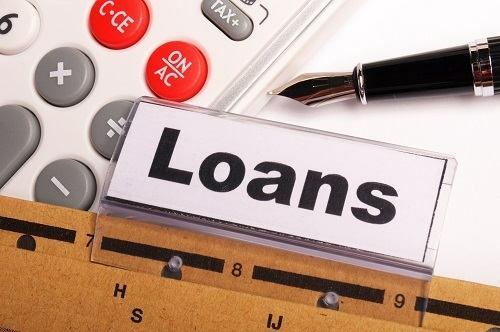 Once you complete the application you will either receive a $600 payday loan offer or a simple message stating we could not match you with a lender at this time. How Do I Qualify to Borrow $600? The quickest way to answer your question is simply by applying. We are not able to pre-qualify you for a loan without first completing the loan application. You will need to have an open and active checking account, this will be verified electronically. Make sure you have your banking information available when applying. You will need a photo ID and be sure you know you social security number. You will need to have a proof of income so you can show how you will repay the loan. Will I be required to fax documents to receive the money? In most cases you are not required to fax documents to get a loan. You can use an e-signature or esign to complete the cash advance documents and the money is wired to your account via an ACH. How Does a 600 Payday Loan Work? A payday loan is a short term, unsecured loan. They do have higher interest rates than conventional loans. People use payday loans to avoid overdraft fees and other expensive fees they could be charged if they miss certain payments. Bills happen everyday and unexpected bill can put us in a hard spot. A cash advance is one option to cover short term needs. Please use short term credit responsibly. Lenders in our network offer installment payday loans, choose the size that you need and that you can afford. You have multiple months to repay the principal and the interest. This is different than most payday loans that are due in full on your next payday, which can put a serious strain on your budget and likely leave you short at the end of next month.